The under-eye area is the most susceptible part of the face to show signs of aging. The skin in the area is very thin, which makes it prone to wrinkles, eye bags, and dark circles. To prevent these from happening, it's recommended that you introduce special eye care products in your skincare routine as soon as you hit your 20s. 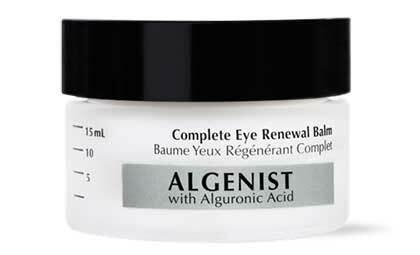 Eye care products commonly come in cream form, but there are some that are serums and oils available in the market, too. Regardless of the formula, however, as long as the products contain effective ingredients and you religiously apply them every day, your under-eye concerns will be gone. Below, we list down the best ones in the market! Here's a drugstore find that truly delivers! 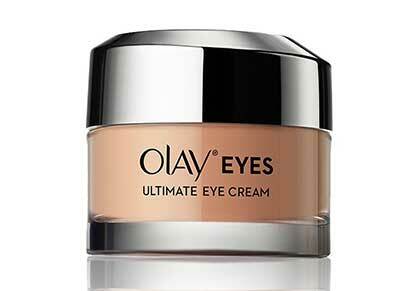 The Olay Eyes Ultimate Eye Cream has niacinamide that lightens dark circles, and has glycerin and peptides that plump up wrinkles and sagging skin. It also has a bit of tint that could help brighten you under-eyes instantly. 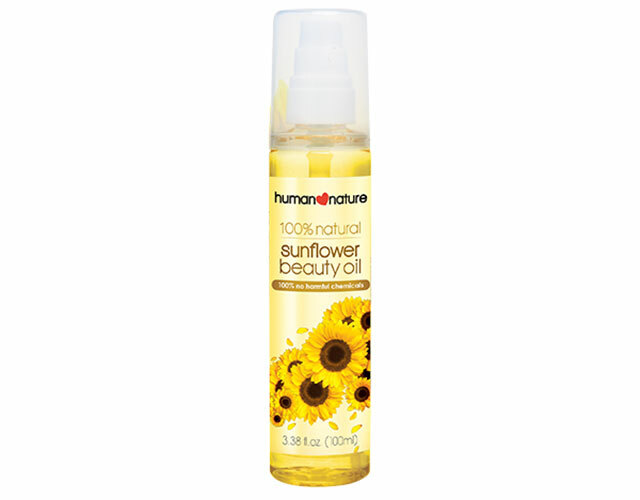 Lightening dark circles and reducing puffy eyes are just a few of the Human Nature Sunflower Beauty Oil's long list of skincare benefits. We just love that it's organic and affordable, too! Don't let the oil scare you—it's lightweight and is easily absorbed by the skin. 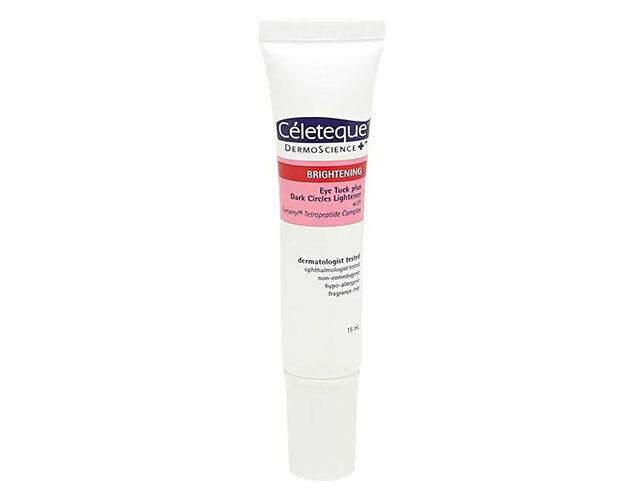 This affordable eye cream targets dark pigmentation and puffiness. With regular use, eye bags will become less prominent in just four weeks! 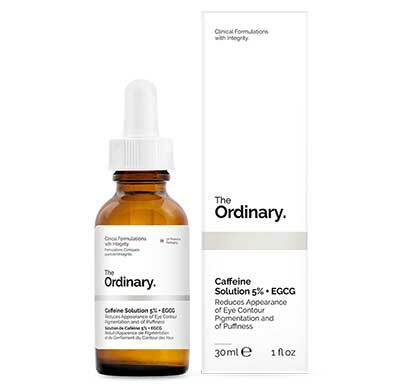 This serum has a powerful mix of caffeine and Epigallocatechin Gallatyl Glucoside (EGCG) from green tea leaves that improve blood circulation, which then leads to a brighter and less sunken under-eye area. The lightweight balm contains antioxidants that promote radiance in the under-eye area. Sagging skin and fine lines will soon be gone, thanks to hyaluronic acid and ceramides. 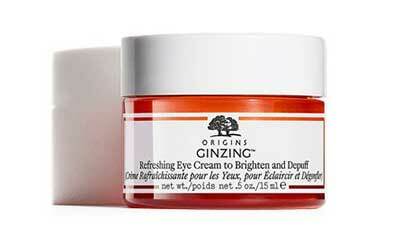 As its name suggests, the Origins GinZing Refreshing Eye Cream creates a wide-awake appearance. It has optical brighteners that, you guessed it, BRIGHTEN dark circles. Plus, unique ingredients such as coffee bean and Panax Ginseng extract perk up tired peepers. It's the always puyat girl's BFF! Ed's note: We love using this as a base for our concealers! This eye concentrate was specifically for those who want to get rid of eye bags. It has all the naturally sourced ingredients needed to repair and restore the eye area's resiliency, which eventually diminishes puffines and dark circles. It has a powerful blend of naturally sourced super-charged ingredients (lotus flower extract, blue-green algae, hibiscus extract, fig extract, vitamin C, vitamin E, vegetable glycerol, and star fruit extract) that illuminate dark shadows and improve the elasticity of the skin—sayonara, eye bags! Sleepless nights do equate to eye bags, but applying this right before bedtime and incorporating it in your morning skincare routine will illuminate and hydrate dark circles and puffy eyes. The organic formula guarantees to improve the elasticity and firmness of the thin and sensitive skin in the under-eye. Loyal users were impressed how their lids (FYI, you also need to apply eye cream here!) and eye bags visibly appear lifted and tighter. Dab this eye balm on your eye bags to minimize the appearance of fine lines and wrinkles, brighten dark circles, and reduce puffiness. The rich formula makes it a perfect two-in-one product: an eye cream and mask in one! 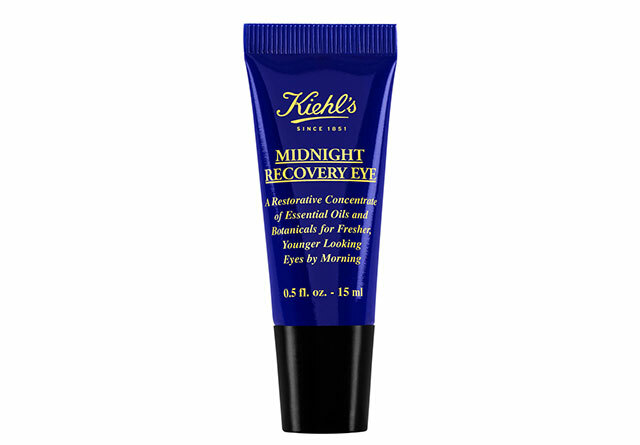 This powerful eye cream tackles all under-eye concerns: dark circles, puffiness, sunken appearance, and crow's feet. 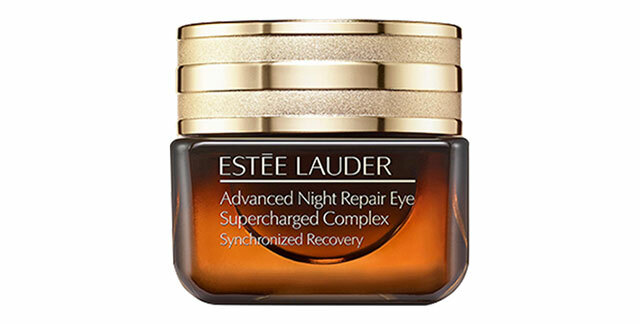 According to Estée Lauder's consumer study, one can see brighter results after three weeks of consecutive use. Personally, I was in awe on how it almost made my eye bags non-existent. Fun bonus: The blue light from computer monitors and mobile phone screens damage the skin. And since the eye area's surface is thin, it's the most susceptable to show wrinkles. This eye cream reverses the effect, and plumps up the crow's feet! 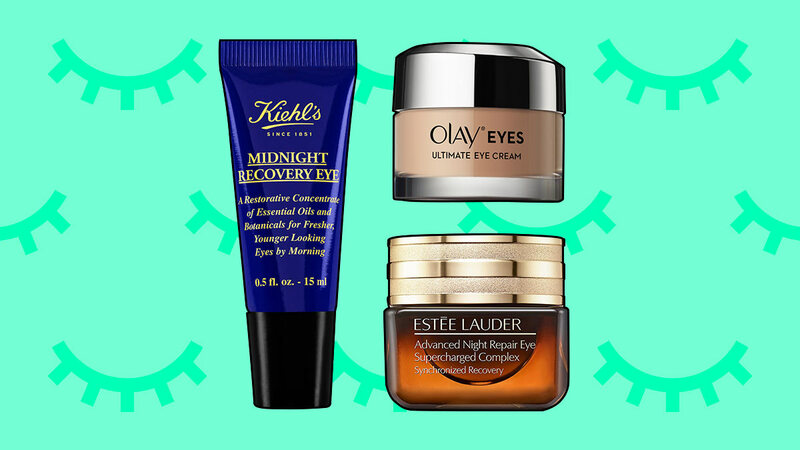 For instant results, try these clinic treatments to get rid of eye bags and dark circles. Dermatologists will have to assess your current condition and recommend the best procedure for your case. Having fillers injected near your under-eye area can provide the much needed lift and volume to sunken circles. Consult your dermatologist and be honest with your lifestyle before trying this procedure. Botox and Xiemin are just brand names of botulinium toxins that can "freeze" the muscles on the eye area. Doing this procedure will make your crow's feet instantly disappear and eye bags become less prominent. There's no downtime. Clinics you may contact: Belo Clinic, The Aivee Clinic, Luminisce, and other reputable dermatology clinics. Aside from injectables, you try laser treatments to get rid of pigmentation in the under-eye area. The dermatologist will recommend the number of sessions needed to lighten the area. READ: You will never need to use concealer anymore to cover dark circles after this procedure.